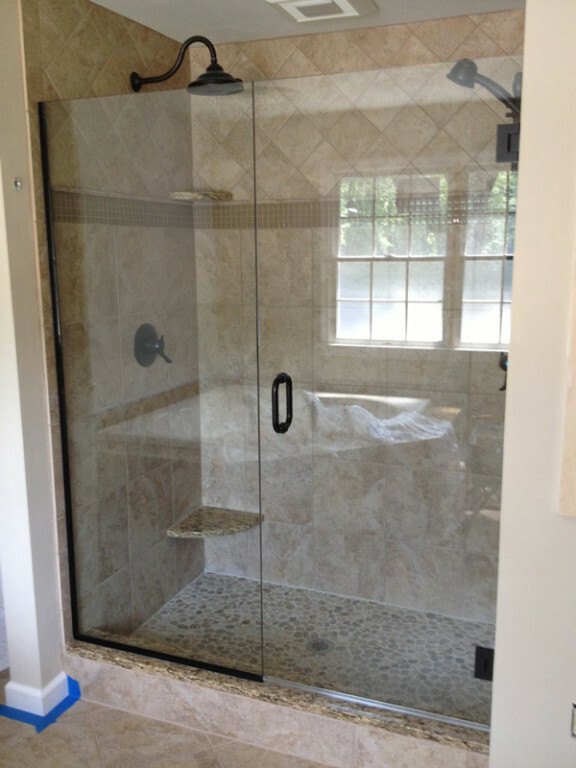 The door and panel combination glass shower enclosure works well with showers of all sizes and dimensions. 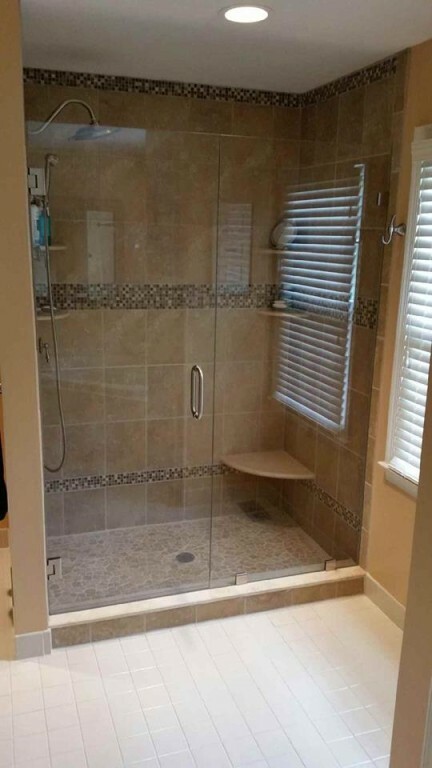 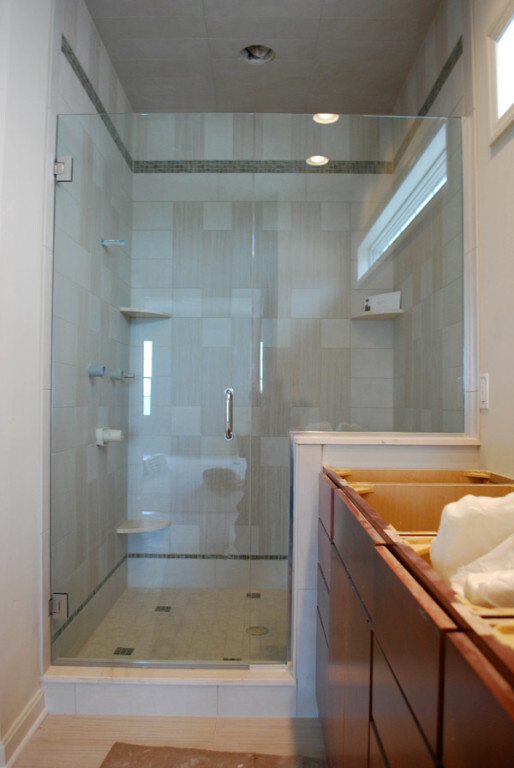 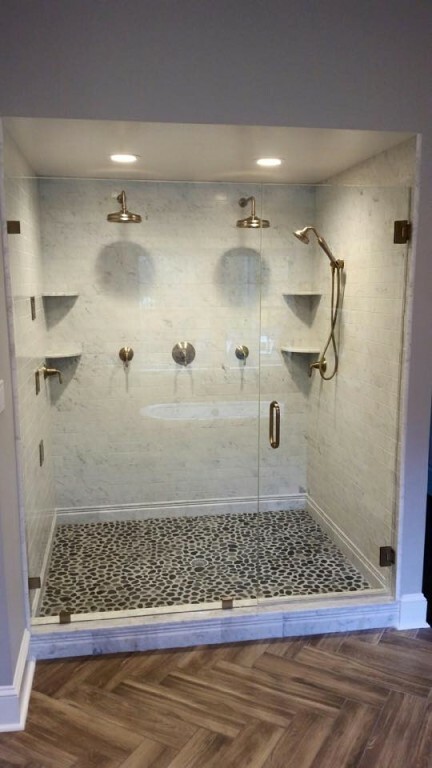 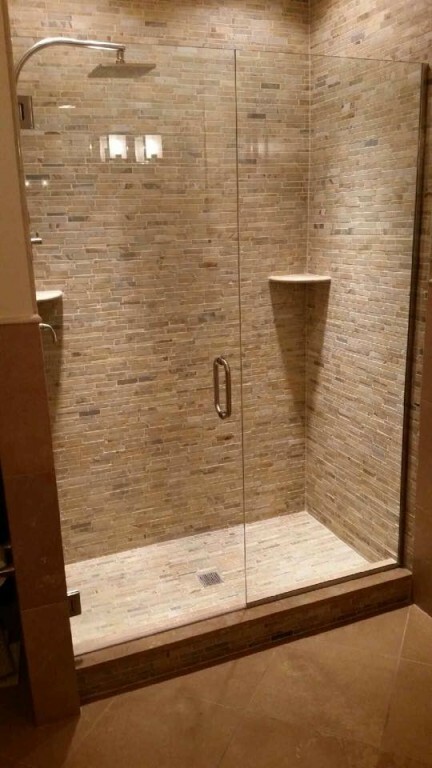 Even more, it opens up your shower space, making the entire room appear larger. 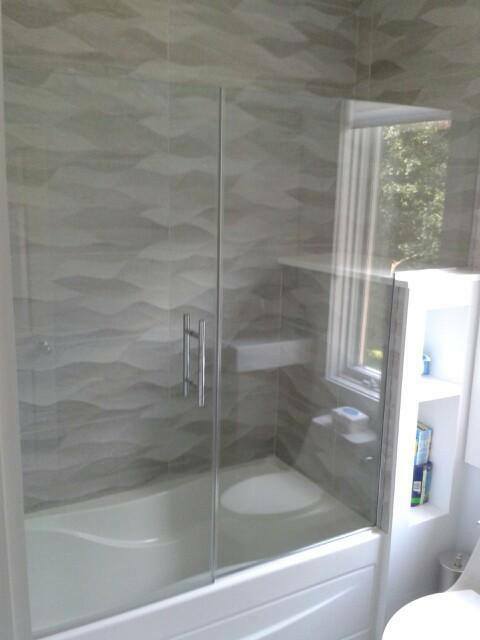 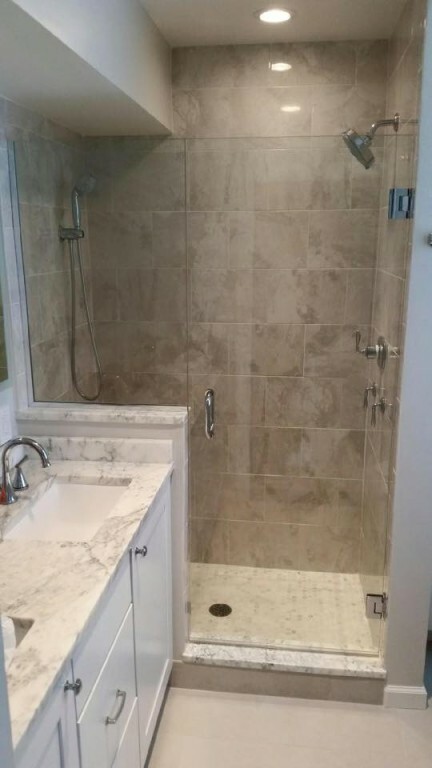 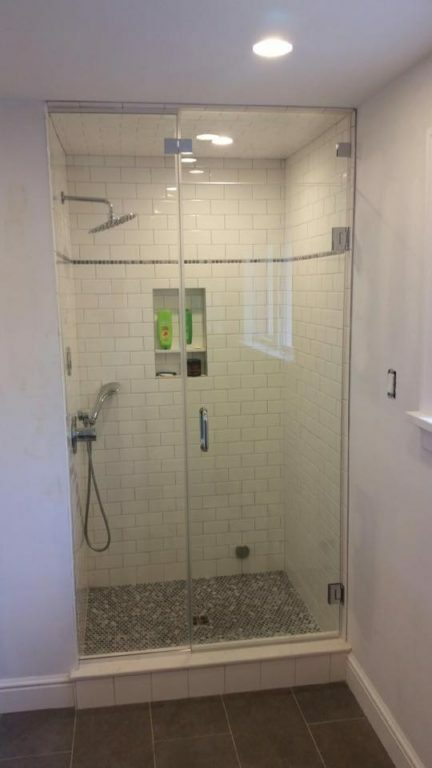 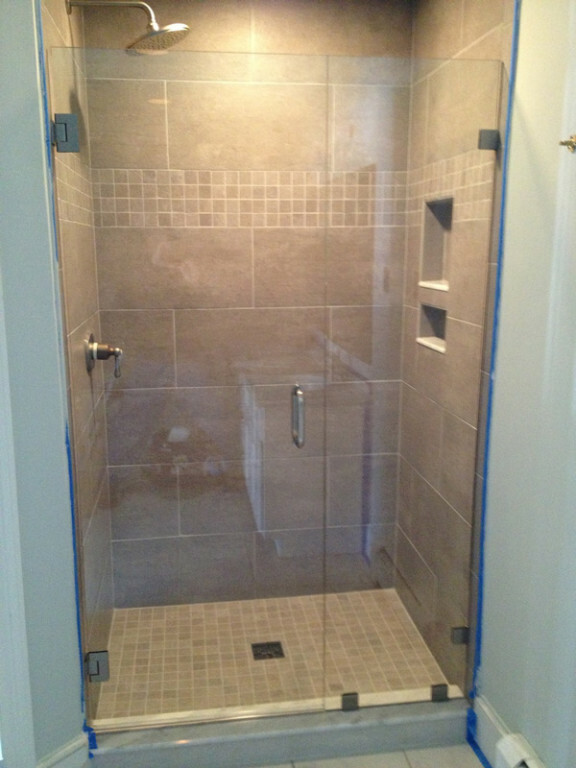 Browse some of our recent door and panel shower installations below.